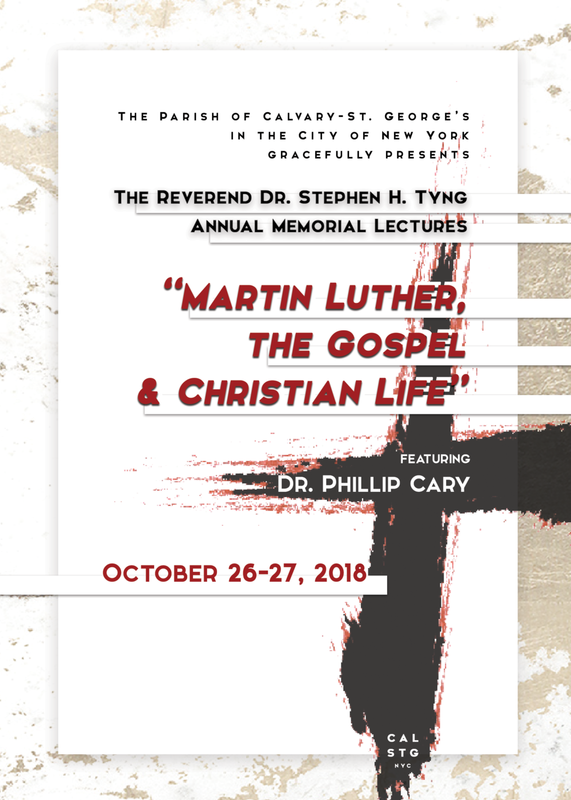 These annual Tyng Lectures take place once a year as a series of lectures where we invite an expert to speak on a specific theological subject. Calvary-St. George's seeks to celebrate the great doctrinal truths of the Protestant Reformation through this new lecture series. The hope is to revive the great Protestant tradition of St. George's and the Episcopal Church through theological and historical engagement. 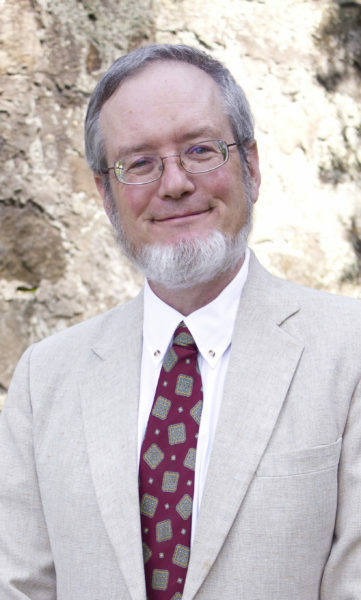 This year, we are honored that renowned philosopher Dr. Phillip Cary will be presenting. Dr. Cary loves Luther because he thinks we know people by hearing their words, and that’s how Luther taught us to know God. He was writing a dissertation on this theme at Yale, while working on a double degree in philosophy and religious studies back in the early 90s. He was planning to write a little chapter on the Augustinian background to Luther’s theology, but this grew into a whole large dissertation, which then grew over the years into three books on Augustine, who is endlessly fascinating and different from what he had expected. The Reverend Dr. Stephen H. Tyng was the rector of St. George's Church from 1845-1878. During that time, with his emphasis on Salvation by God's Grace through Christ's Blood, he was instrumental in the conversion J.P. Morgan to the Christian Faith. Tyng was known as one of the great Evangelical and protestant preachers of New York City. He was author of a number of publication and was instrumental in strengthening the Protestant Theology and Spirit of the Episcopal Church through such important organizations as the Evangelical Knowledge Society, The American Church Missionary Movement and the Protestant Churchman.